Walter is a creator, collaborator and dreamer who seeks to create moments of critical thinking through his artwork and designs. He’s on a mission to pursue his passions and help other’s achieve their dreams along the way. A native New Yorker, Walter has been exploring visual arts for as long as he can remember. He holds a B.A. in Architectural Studies with a minor in Studio Arts. 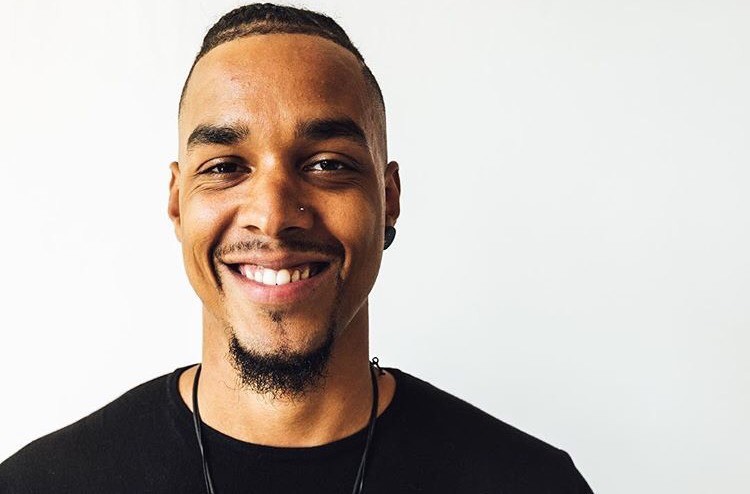 Walter aspires to be a social innovator using the intersectionality of design and the arts to create moments of critical thought amongst the viewers of his work and designs. In partnership with Workforce Housing Group, Kelly Street Garden, and Banana Kelly Community Improvement Association, The Laundromat Project has transformed a 2 bedroom-apartment on Kelly Street in Longwood, South Bronx into a thriving creative community hub, with artist studios, arts programming, and community partnerships that allow us to engage the larger Kelly Street community. Every year we invite Bronx based artists, cultural producers, and makers of all disciplines to work in our space, to develop projects and programs along with residents and participants. This residency provides with time and space to develop new work. This program is a up to twelve-month studio residency that focuses on creative practice development for Bronx-based artists working in any artistic discipline. previous post: What’s Happening at 920 Kelly Street?